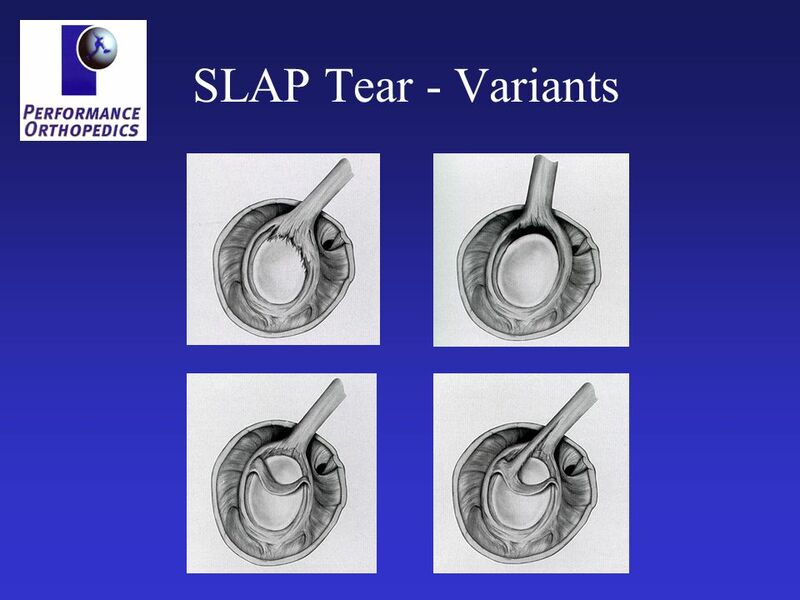 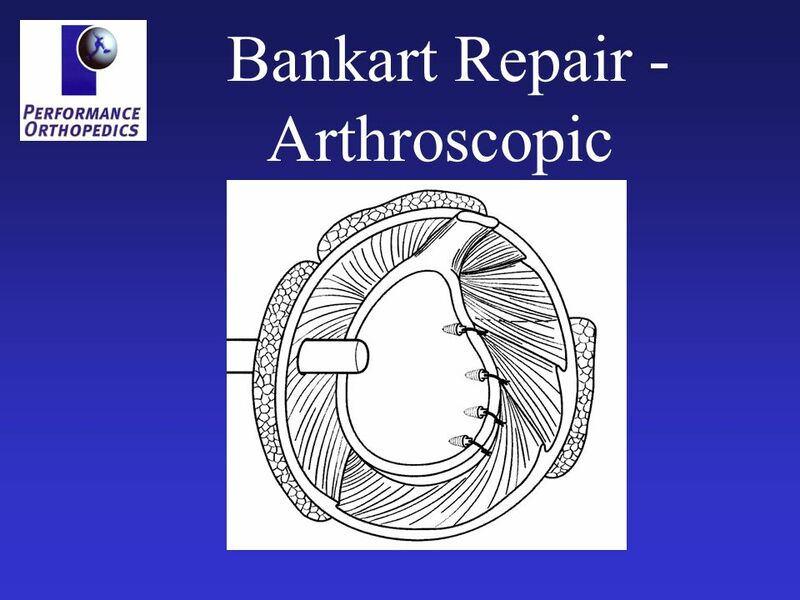 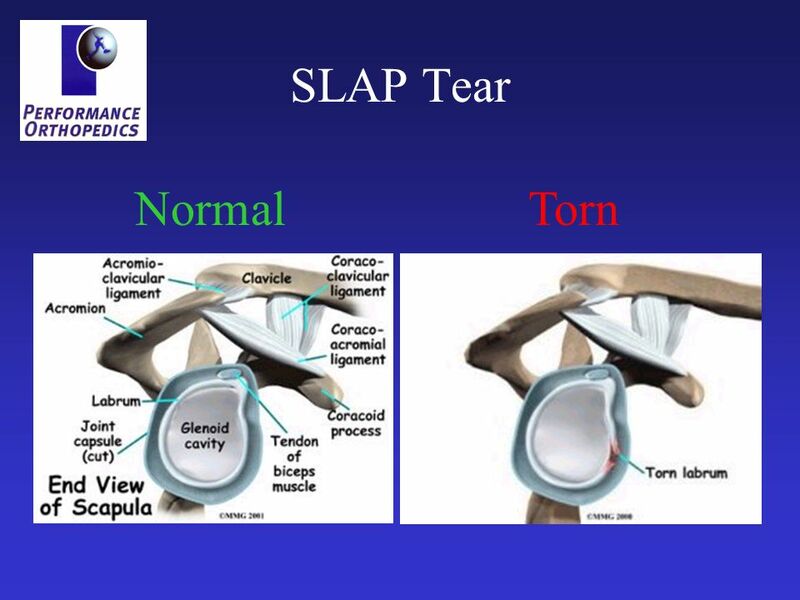 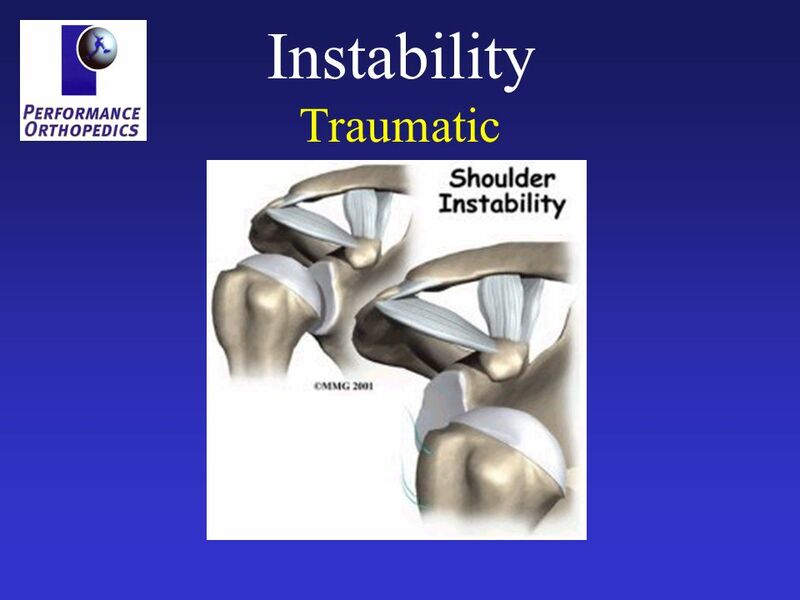 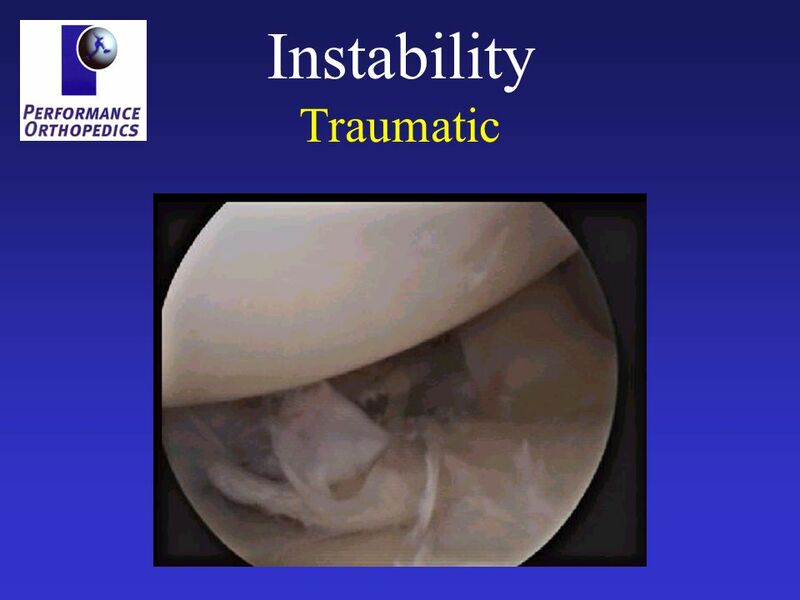 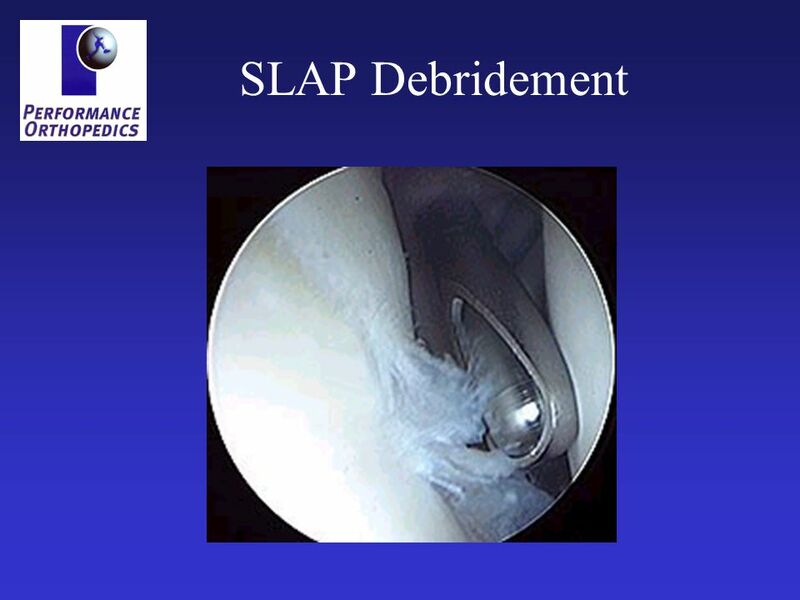 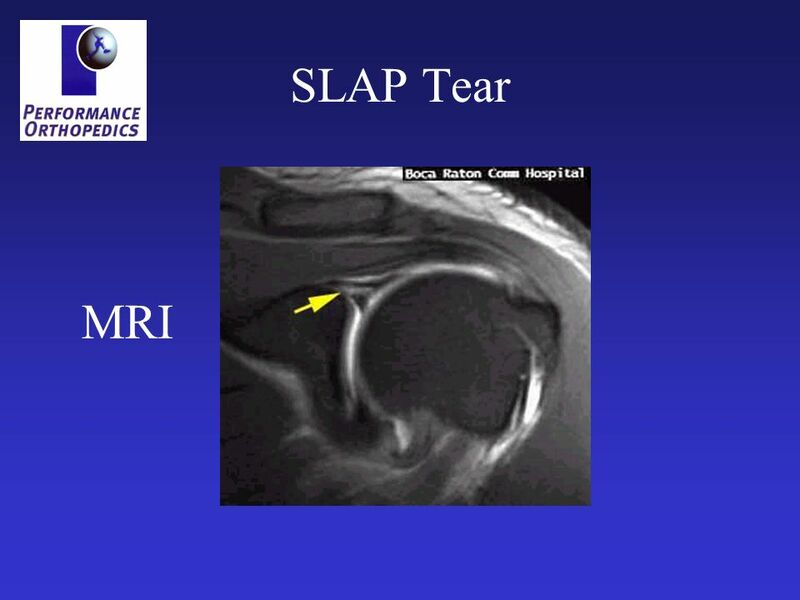 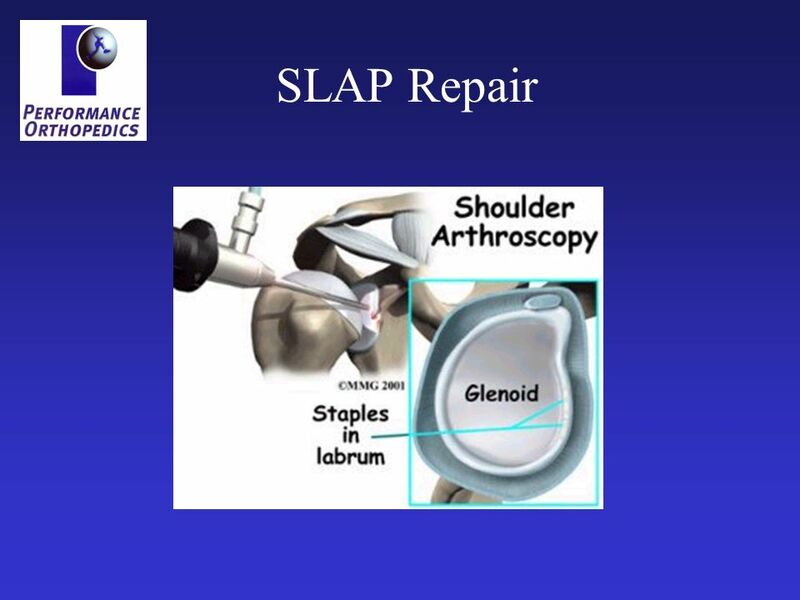 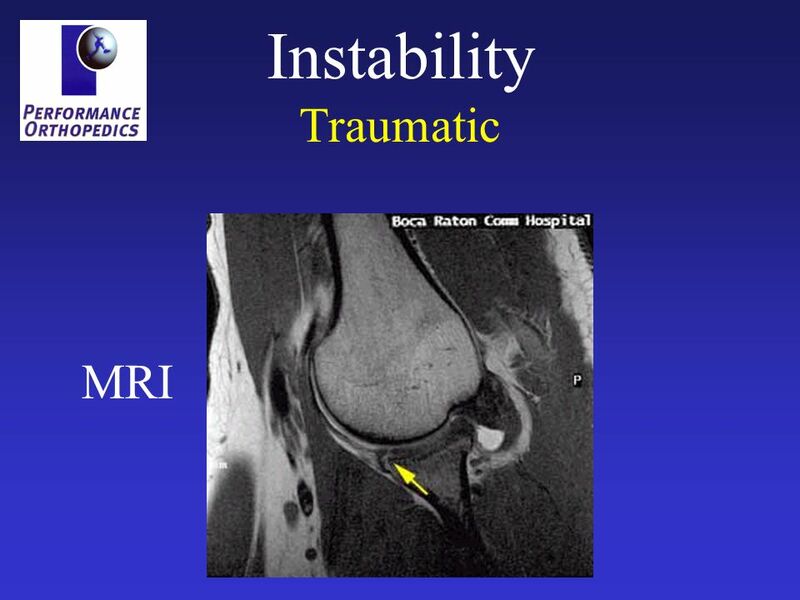 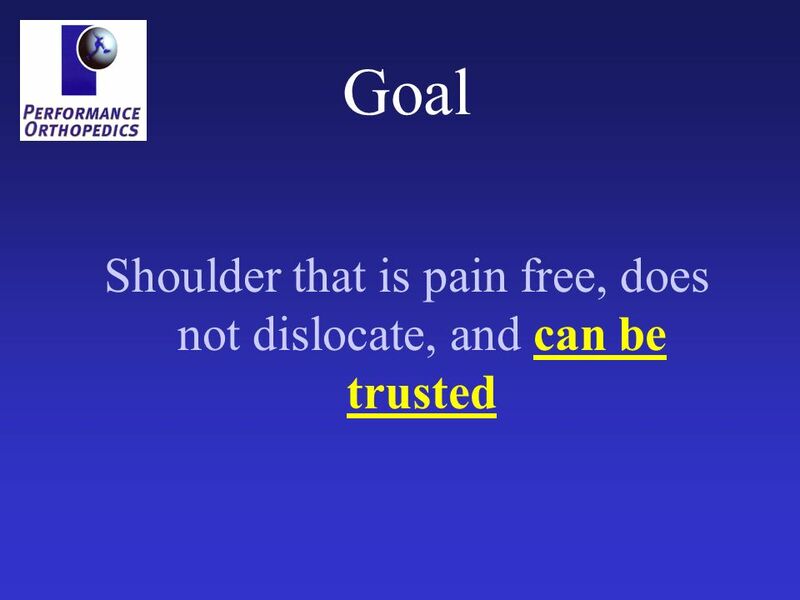 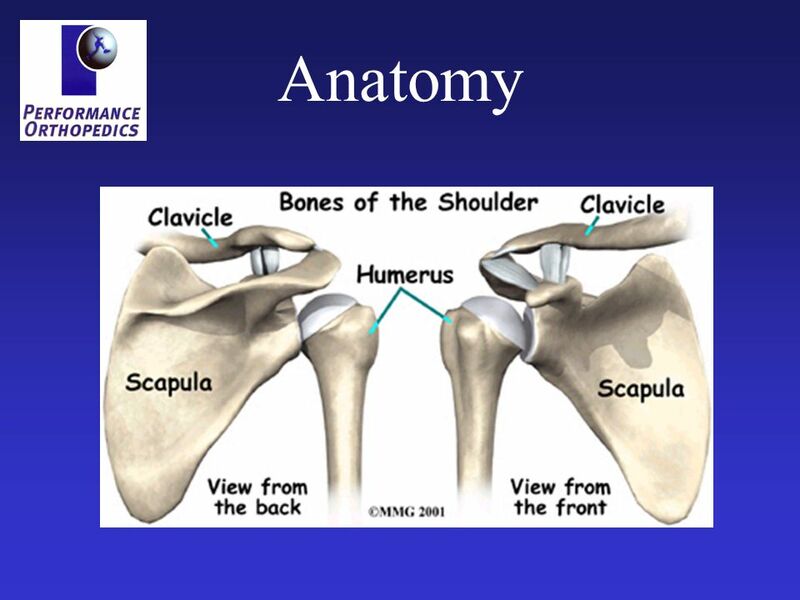 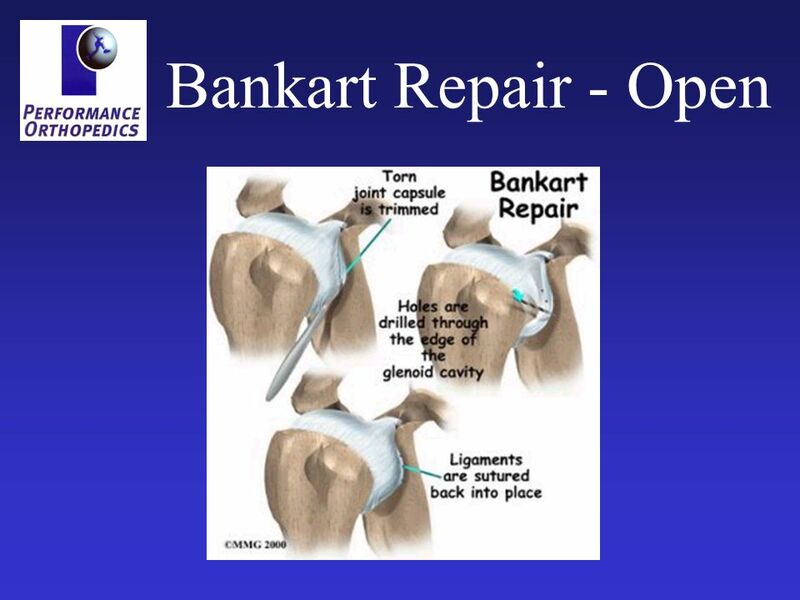 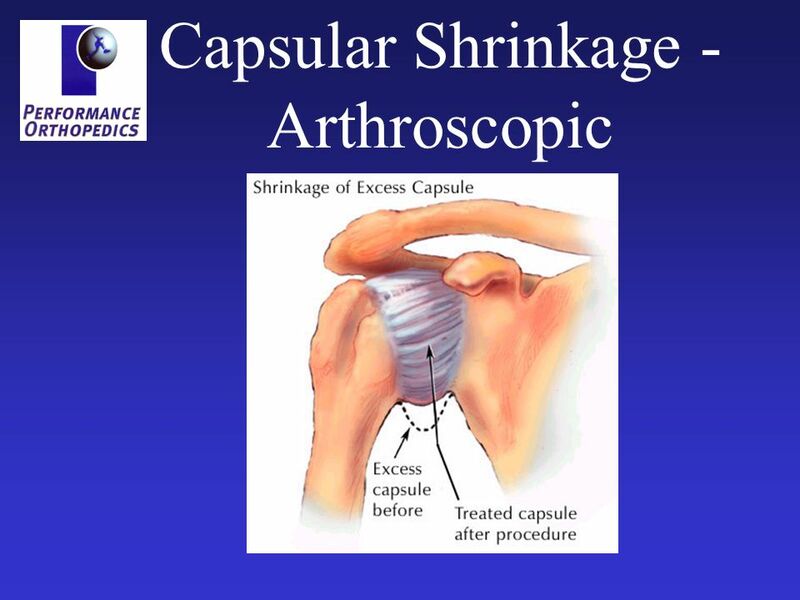 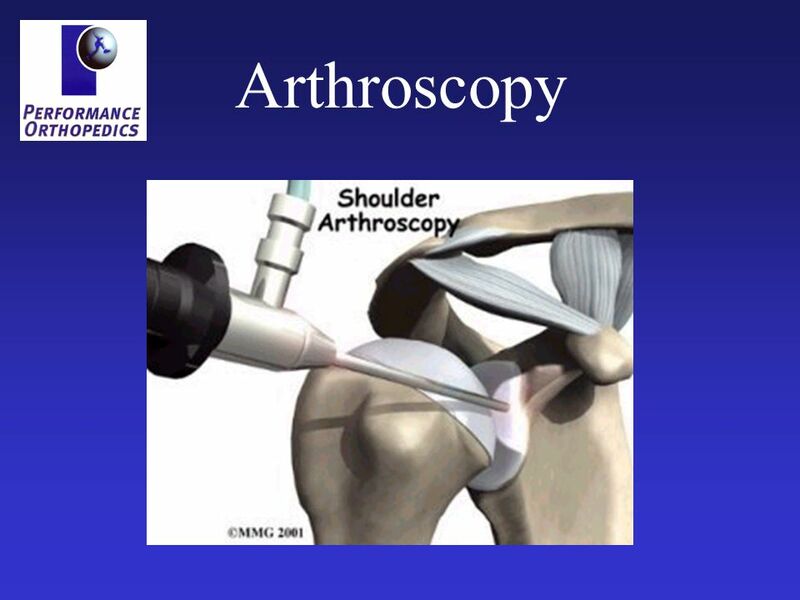 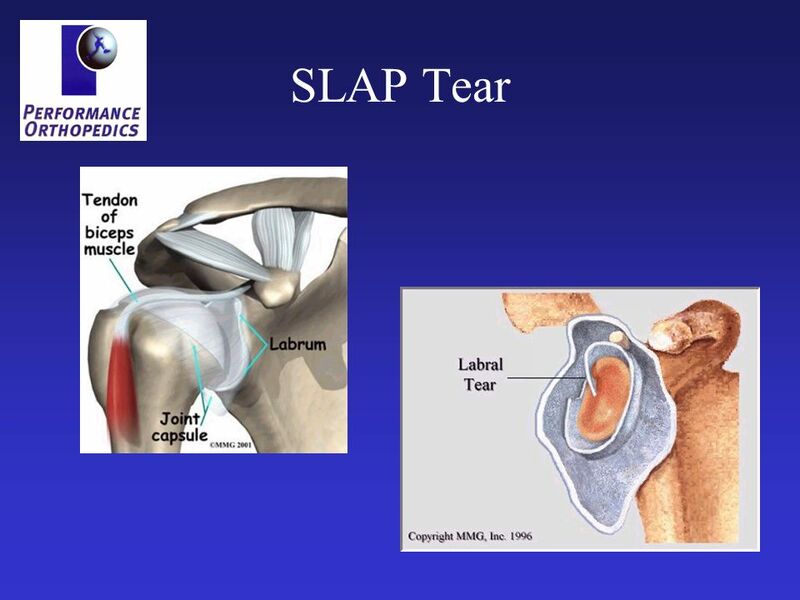 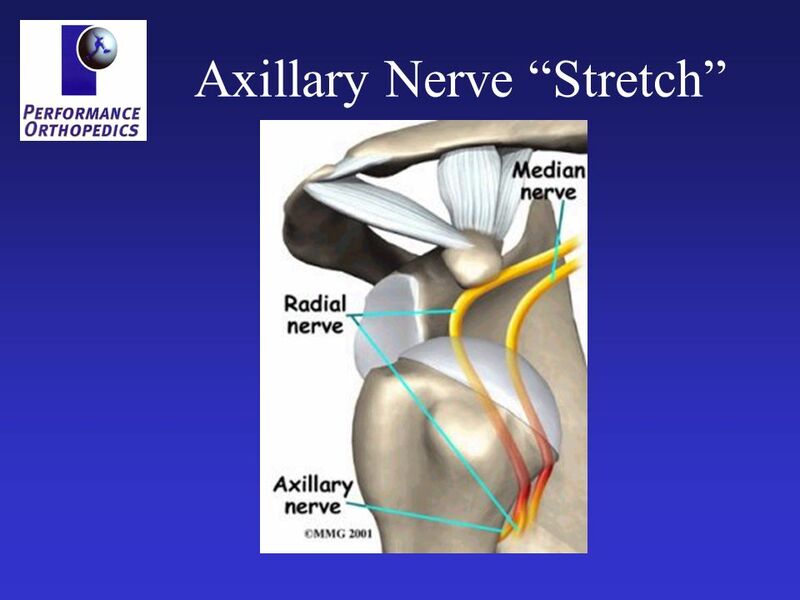 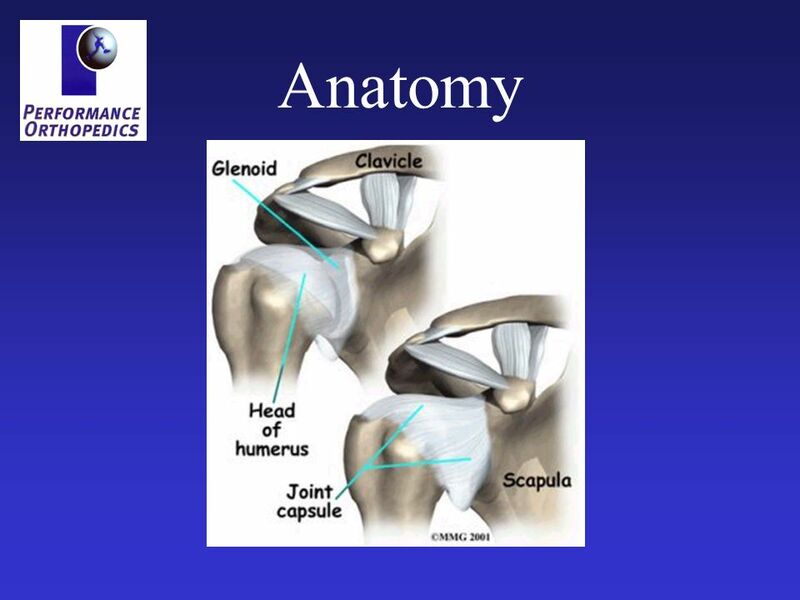 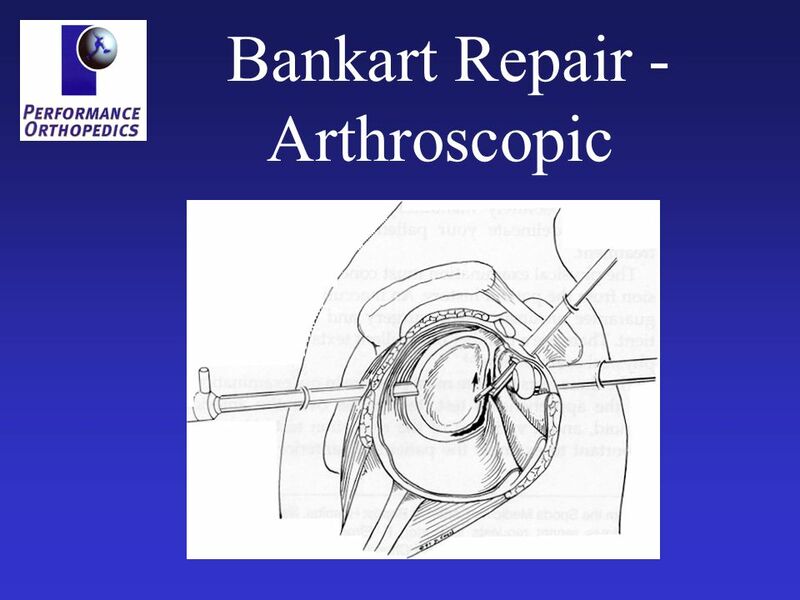 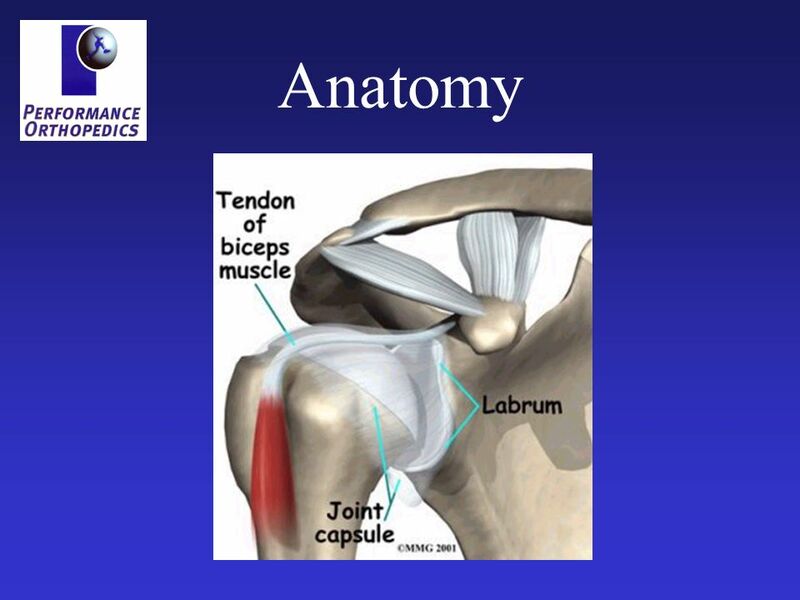 New Concepts and Advances (Arthroscopic) for the Treatment of Shoulder Pain William F Bennett MD. 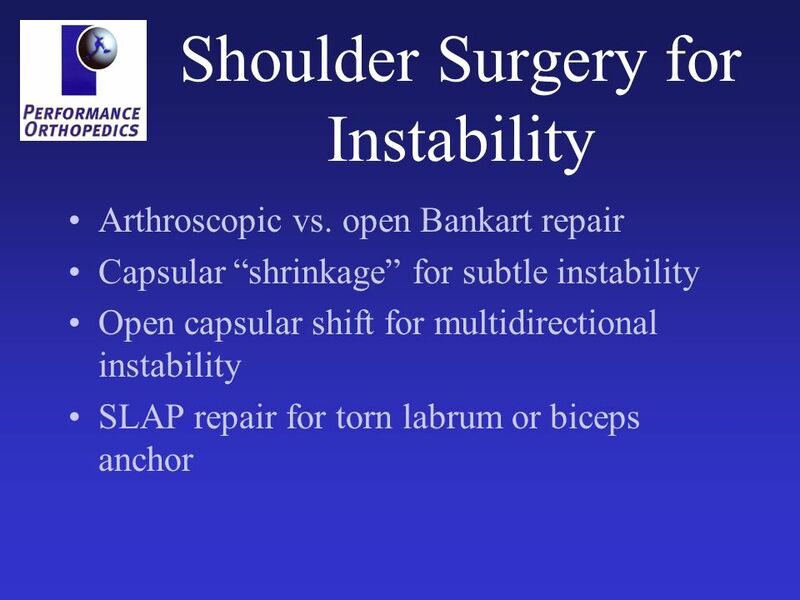 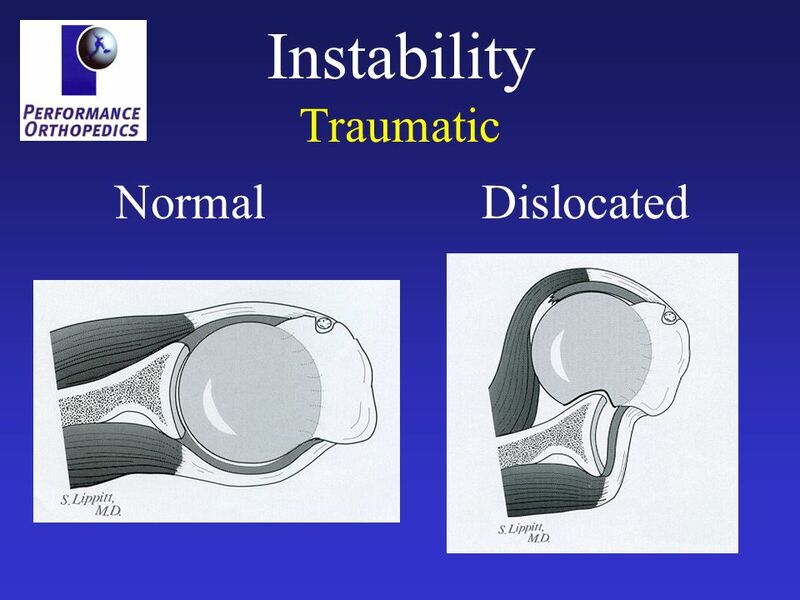 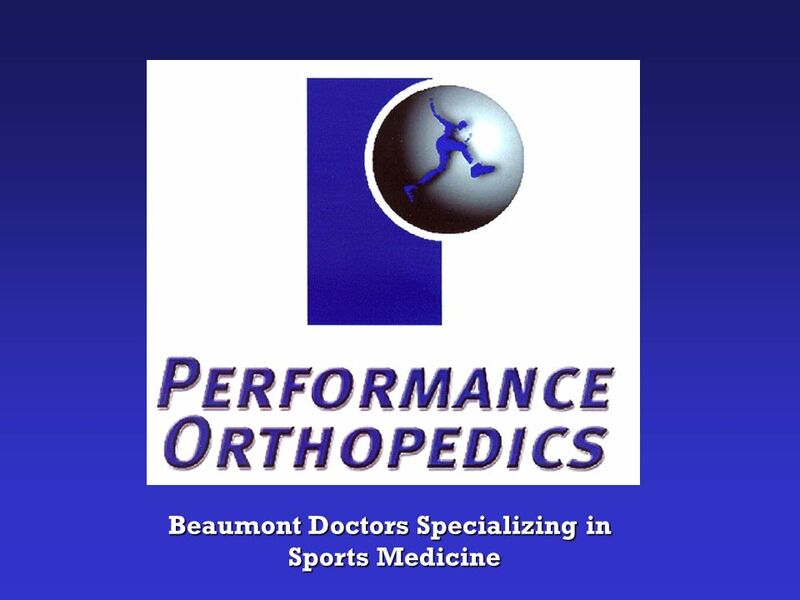 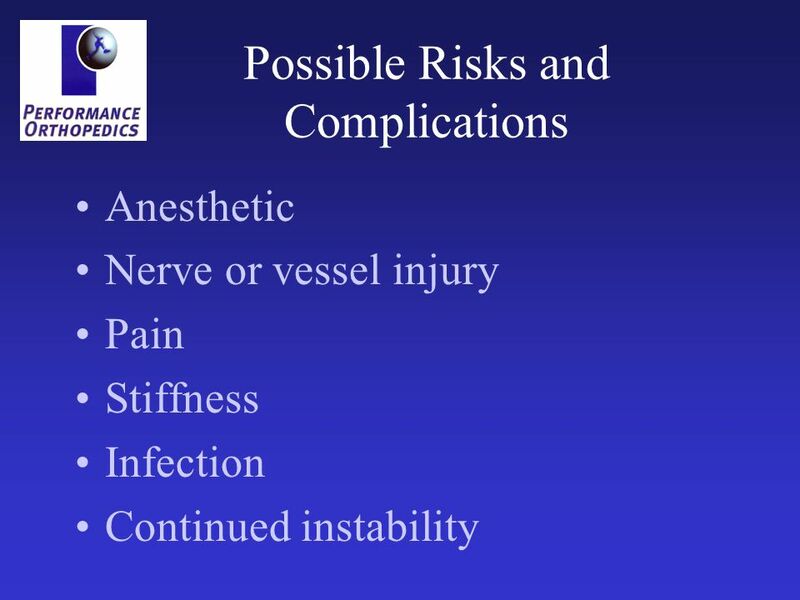 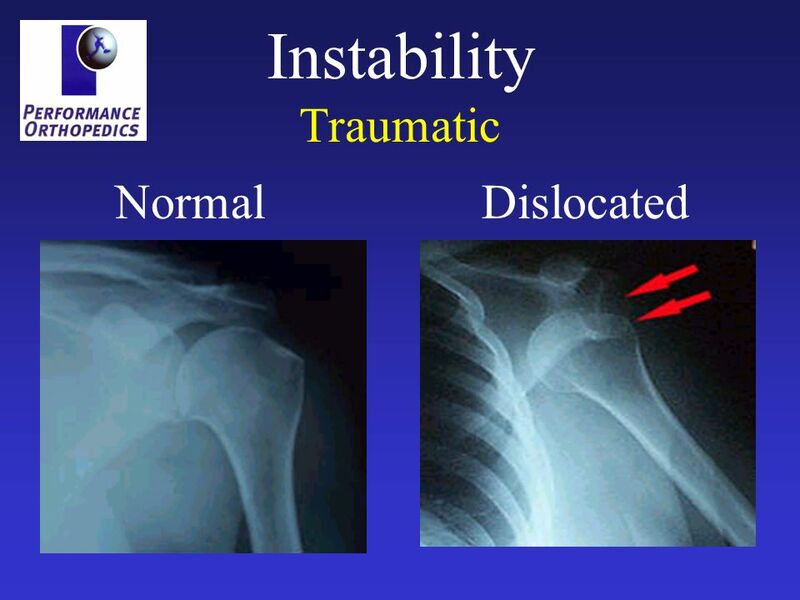 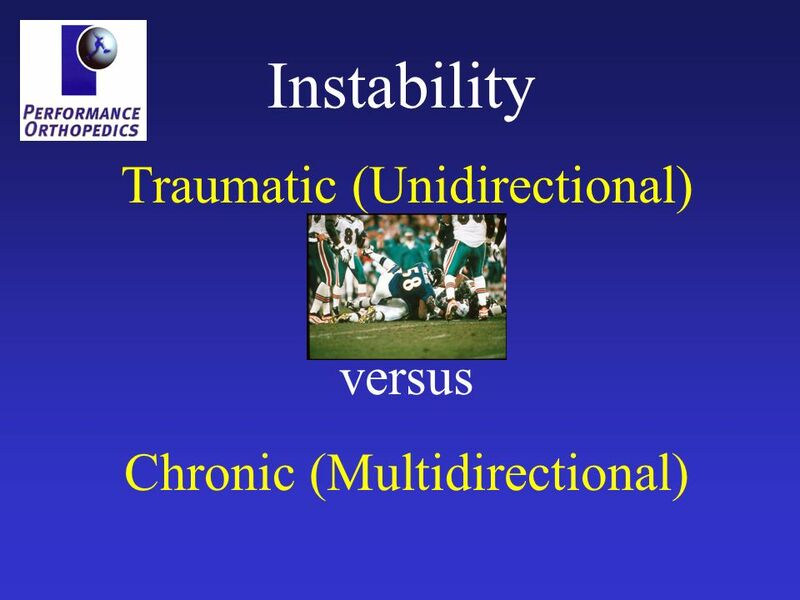 Swimmers and Divers, How Does Surgical Intervention Change? 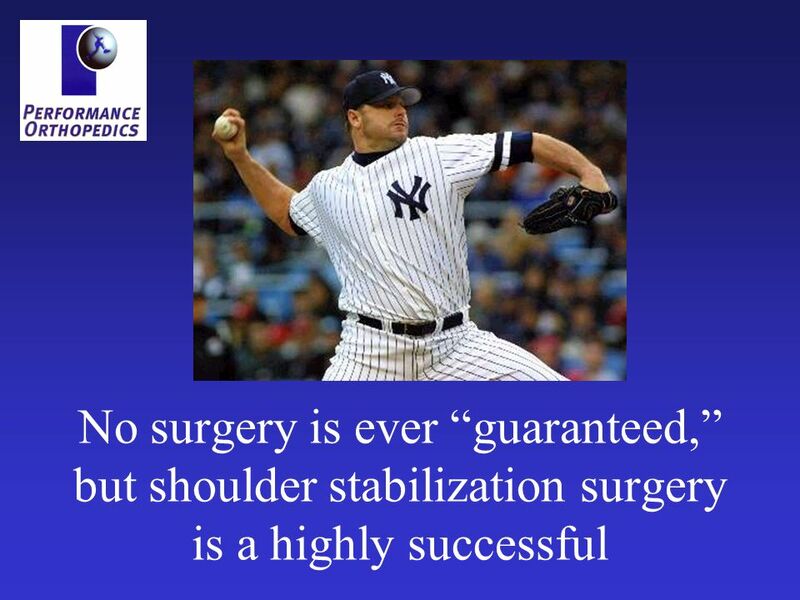 Ben Rubin, M.D. 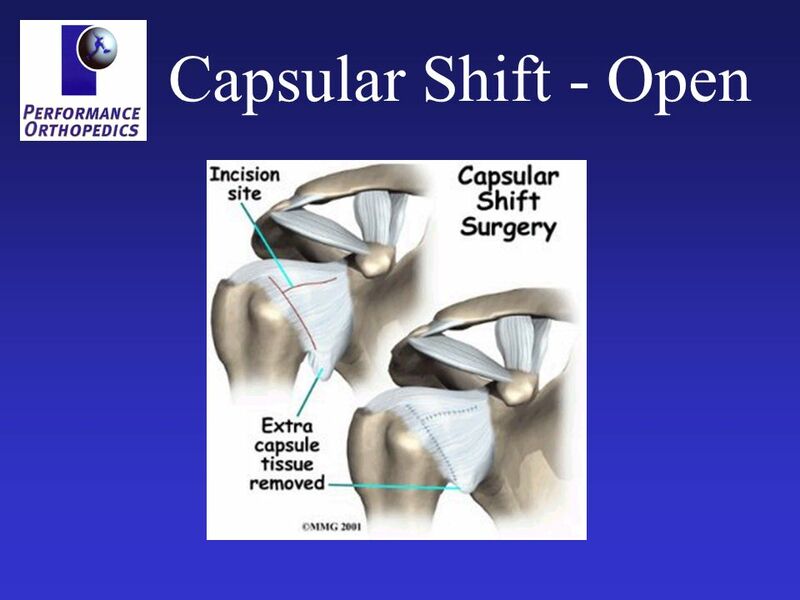 Orthopaedic Specialty Institute Orange, CA. 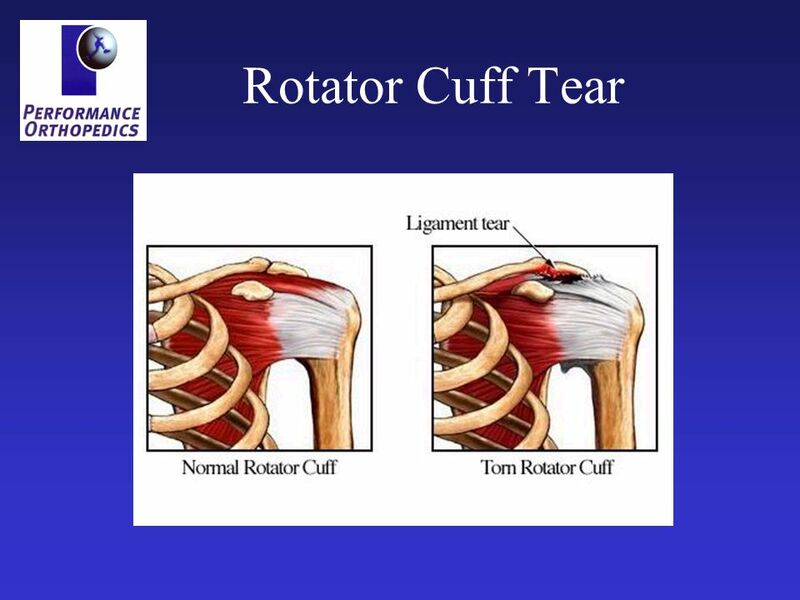 New Technique in Shoulder Surgery for Sports Injury Dennis Crawford MD, PhD Assistant Professor Surgical Director, Sports Medicine Program Department of. 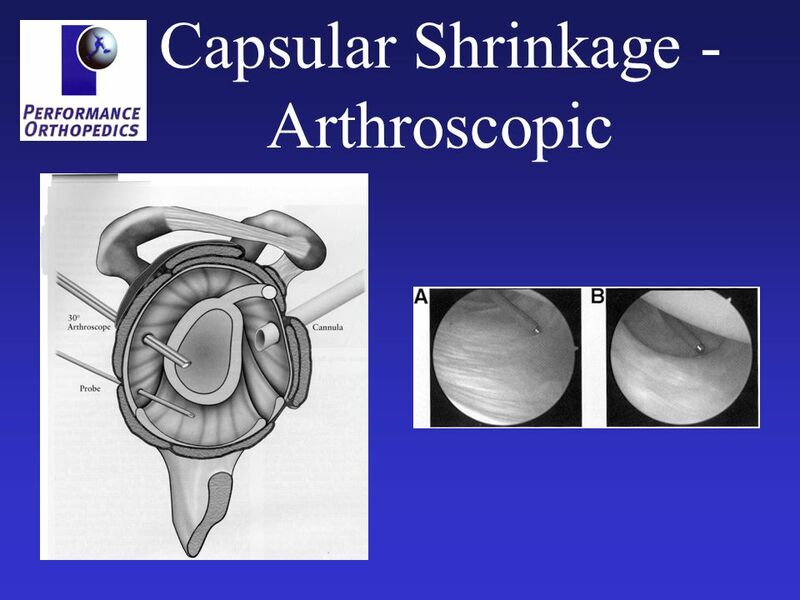 THERMAL CAPSULLORRAPHY By: Elly Helget, Hanna Braun, Lacey Schipnewski, Kaitlyn Rayhill, & Tracy DeBeer.